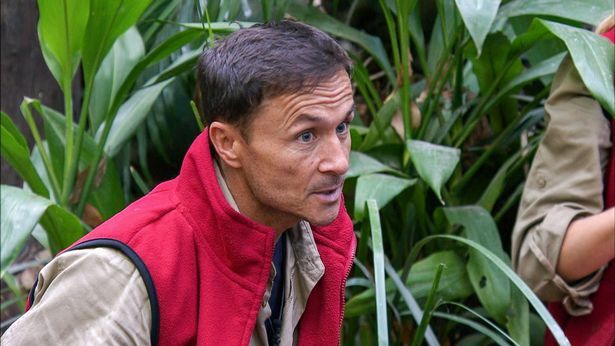 Former footballer and manager Dennis Wise could be the next celebrity forced to leave the jungle after bullying claims. 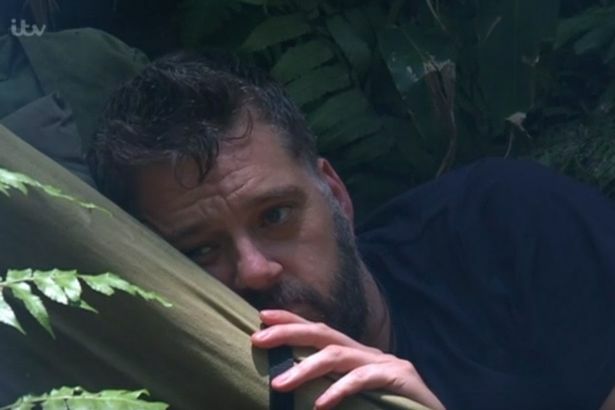 According to The Mirror bosses of the hugely popular ITV show I’m A Celebrity… Get Me Out Of Here are holding confidential talks about how to handle claims that Wise is ‘bullying’ fellow contestant Iain Lee. The recent behaviour of Wise on the show has caused outrage among viewers as they were angered by his comments towards talkRADIO DJ Lee. Producers have been holed up in meetings debating whether to reprimand Dennis or remove him altogether. They have a duty of care to all contestants they take very seriously. Only last night Lee was seen as being visibly upset after he and Wise both put their names forward for the Tutankha-Doom challenge. Wise said that he had ‘a problem’ with Lee doing it because they couldn’t risk the campmates going hungry if he failed to get the stars and win the challenge. 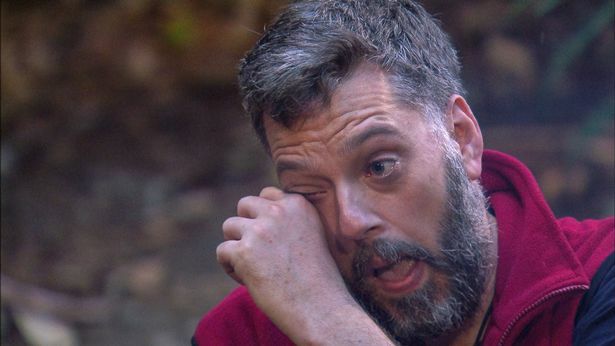 Lee then asked for his name to be withdrawn from the challenge but said that if this meant he couldn’t do any other trials for the rest of the show it would be ‘unfair’. I feel significantly more confident than I did the other day so I was quite happy to stand my ground a bit. It did feel a bit humiliating having my list of failures kind of recited back to me. People need to eat and people are hungry. If he doesn’t like my opinion, he doesn’t like it, but I have to say what I feel. If Wise is removed he will be the second contestant that has left the jungle without being voted out by the public. 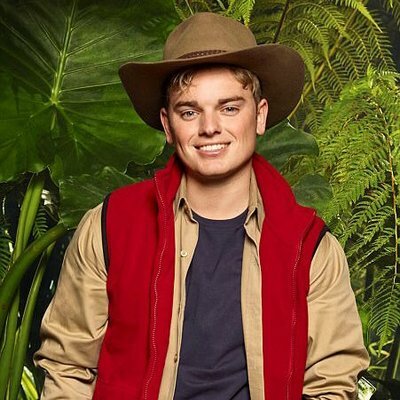 Only three days after the show started YouTuber and social media star Jack Maynard left so he could be made aware of allegations being made against him and have the opportunity to respond to the claims. Comments unearthed on Maynard’s twitter were labelled racist and homophobic, but he was also accused of sending inappropriate messages to an underage girl. Maynard apologised for his old tweets saying that the language he used was ‘completely unacceptable’. He has yet to respond to the other claims.